Robert Hamburg is a senior at South High School. Rob is taking part in Lake Breeze Publications for his first time in his South High experience. 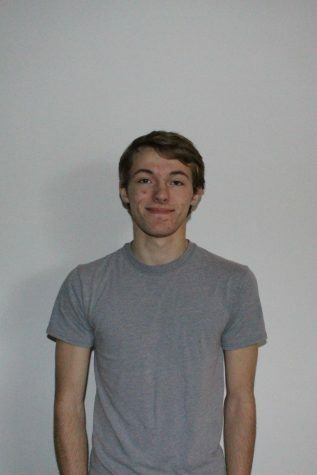 Rob hopes to be a contributing member of Lake Breeze because of his interest in graphic design and photography. Outside of school, Robert enjoys taking part in math contests, playing video games, and listening to all kinds of music.